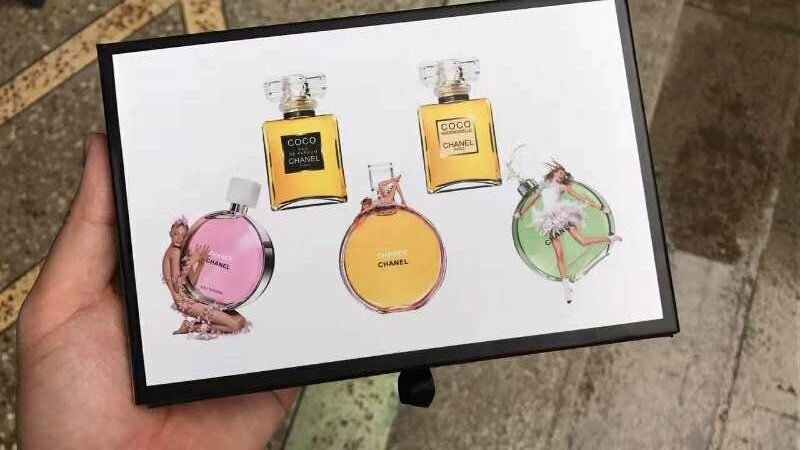 Chanel miniature perfume travel set 5 in 1 presenting 5 of the greatest women’s fragrances ever created, presented in an elegant miniature bottle. 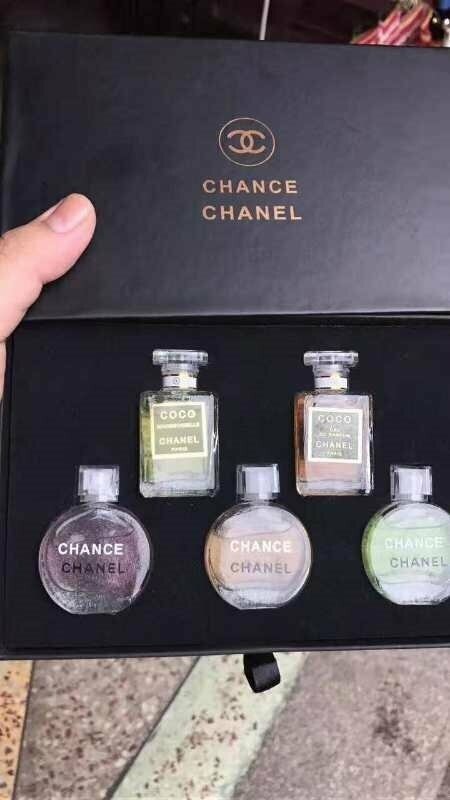 Set includes, COCO EDP, 3 x Chance Chanel and COCO Mademoiselle. 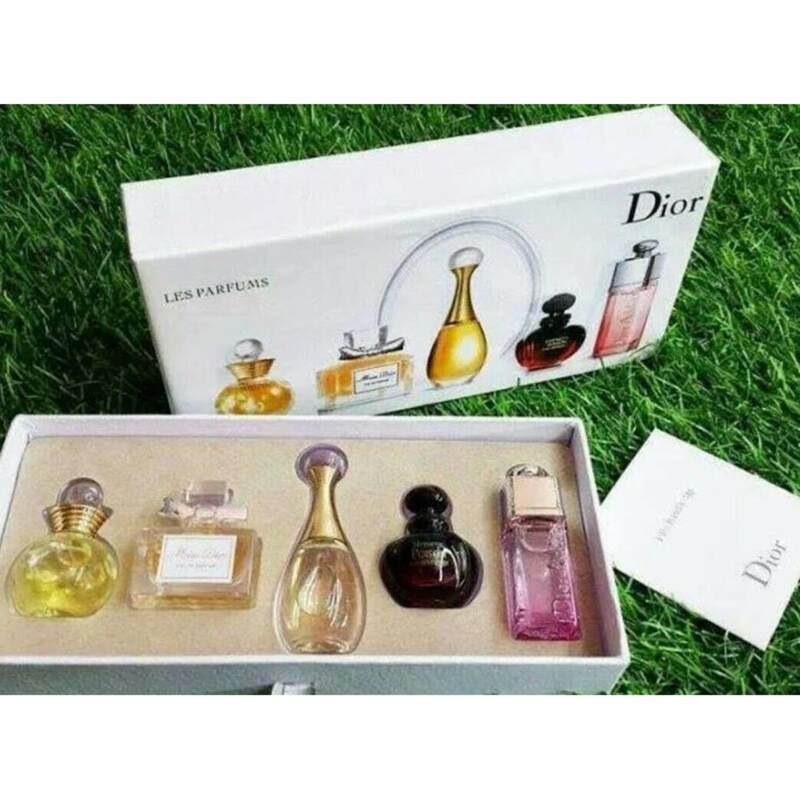 This is a great perfume set which contains floral, fruity, woody, musky, and citrus all kind of scents for everyone. 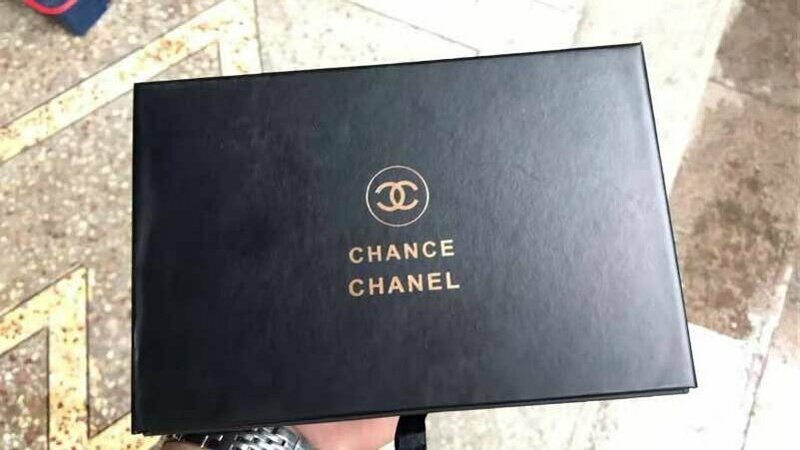 COCO EDP by Chanel is an oriental spicy perfume for women. A spirited blend of notes that create a remarkable and vibrant perfume. Sheer luxury comes to mind when you spray this on your skin. The top notes are coriander, mandarin, pimento and frangipani. The heart notes are ylang ylang, bulgarian rose, orange blossom, jasmine, iris, cinnamon and angelica. The finishing notes are frankincense, benzoin, tonka bean, patchouli, amber, musk, honey and civet. A refreshing floral bouquet with uplifting citrus notes. The top notes are hyacinth, pink pepper, iris and pineapple. The heart notes are citruses and jasmine. The finishing notes are vetiver, vanilla, patchouli and white musk. Coco Mademoiselle by Chanel is a Chypre Floral fragrance for women. The top notes of this perfume are instantly recognizable as bergamot, mandarin orange, orange and orange blossom. 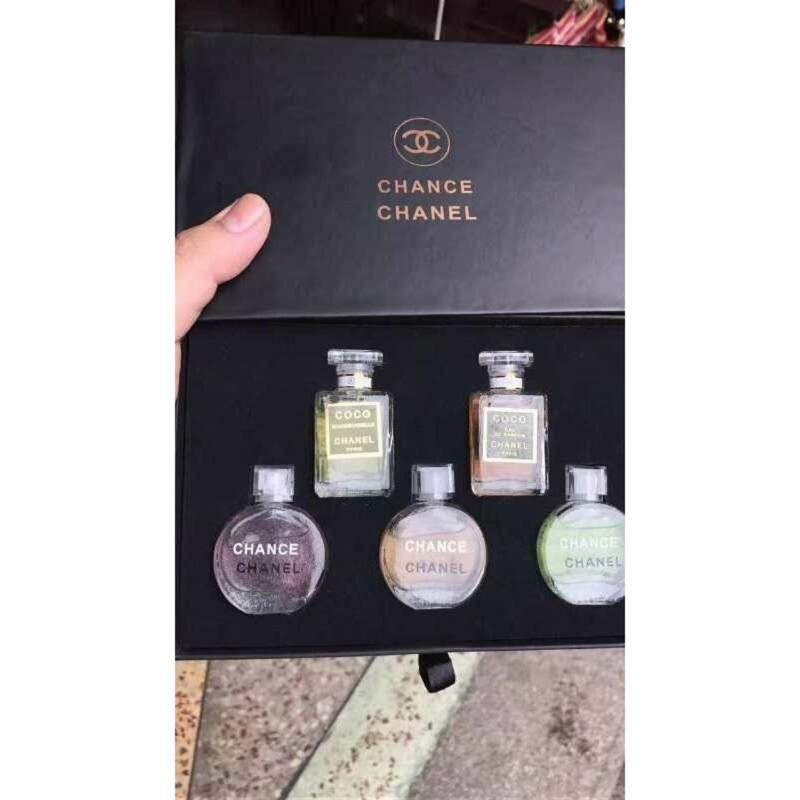 The middle notes are turkish rose, jasmine and mimosa while the notes at the base consist of white musk, vetiver, vanilla, opoponax, patchouli and tonka bean.